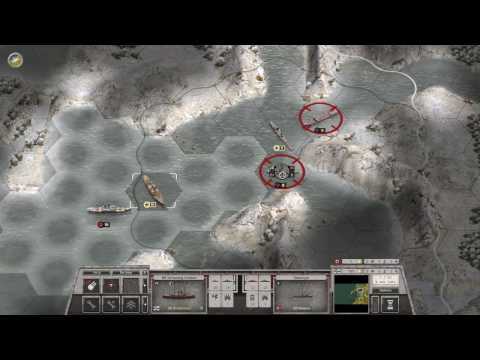 I'm working on a review for the newest expansion to Order of Battle featuring the Kriegsmarine. Here's me playing the second scenario of the campaign, the invasion of Norway. Hope you enjoy! I know my microphone could have been a bit louder. Please give some feedback if you like this kind of thing or would like to see different kinds of videos.